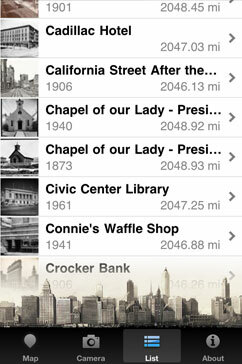 Install WhatWasThere and your iPhone or iPod Touch becomes a portable portal into the past! 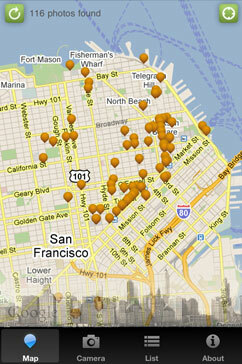 View historic photographs, plotted on a map, at or near your current location. 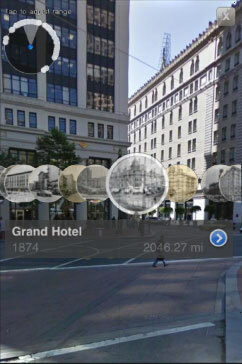 Use the iPhone's camera for an augmented reality experience of the history that surrounds you. If you're at a location where a historic photo was taken, enlarge the photo to use your camera and the on screen fader to transition between past and present. 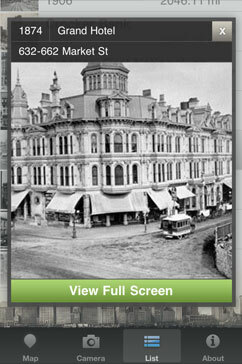 Launch the Info screen for more details about the photograph. 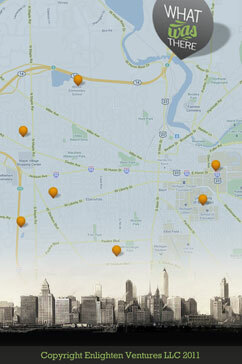 The iPhone app is free with many enhancements coming soon. Please contact us with any questions, issues or suggestions at feedback@whatwasthere.com. We want to hear from you!